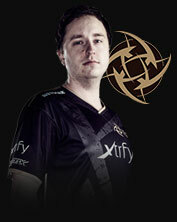 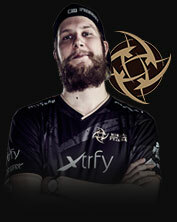 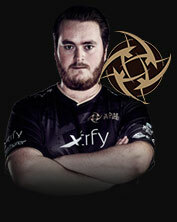 Probably the most renowned CS:GO brand in the world, NiP have achieved success across all of Counter-Strike. 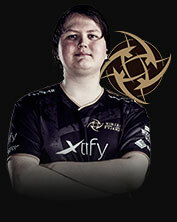 They have their place in the history books after setting the record of 87 consecutive wins without a loss at LAN events. 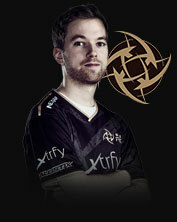 After the roster change, they have kept their core four players, bringing in Pyth to fill Allu’s slot.